Blood tests: If the patient has a higher number than 14, then they have the IgE in their blood but it does not necessarily mean that the patient will have a reaction. This was supposed to be a confirmatory test but it’s not. The number itself just shows the probability not necessarily the risk. Oral Immunotherapy: which is administered in a powder form with yogurt or ice cream, with increasing size dosages to see how much the patient can tolerate. Zoler medicine: which injects an antibody that is trying to knock out the allergy. This tested has been approved for Asthma but the FDA has not approved it for food allergies yet. It was tested on 14 people and there was an 80% increase of the amount of peanut that the patient could intake. The FDA has not approved this as 2 patients suffered an anaphylactic reaction at the onset. Sublingual Immunotherapy: where the patient receives drops under the tongue, the point is it bypasses the blood stream and gets right to the liver. It is rather easy to administer and the results are positive. This testing has only been done for a year, and the long-term benefits are still to come. The Patch test: where patients would wear a patch, similar to the smoking patch, except with the allergen in it instead. He brought up the obvious side effects, with regards to skin irritation and possible eczema but the test itself is relatively easy to administer. FAHF: which is based on Chinese herbs. It is a combination of 12 tablets taken 3 times a day. The mixture has been studied on mice and it knocked out the anaphylaxis. I would be tempted to do this, but 36 pills a day, just to be able to eat waffles seems a little excessive! Mount Sinai’s research based on heating the allergen, usually in a baked form. 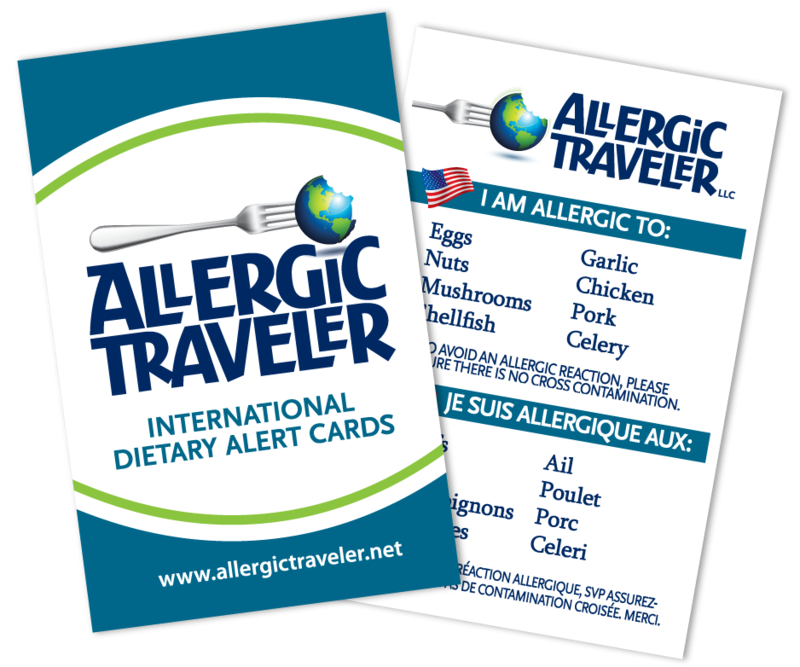 Up to 75% of people could tolerate the allergen. However, if they were looking at milk for instance, the patients could tolerate baked milk in cookies, but they could not drink a glass of milk. The purpose of the study is to speed up the tolerance levels.